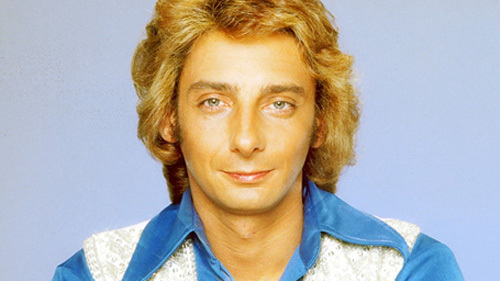 Barry Manilow knows how to win over our hearts, song after song. With worldwide record sales exceeding 85 million, Barry Manilow’s career encompasses virtually every arena of entertainment. 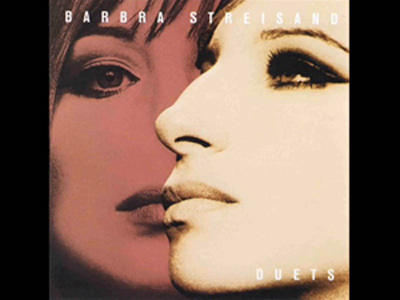 We know all the classics, Mandy, Copacabana, Can’t Smile Without You, and others that continue to hold through time. Bette Midler, Dione Warick and many others. 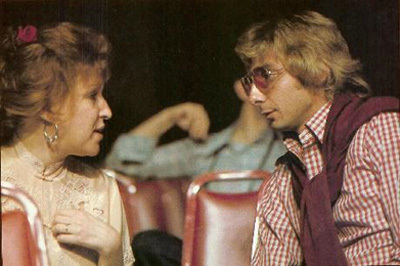 Bette Midler and Barry Manilow. Dionne Warick and Barry Manilow. But have you heard about the Barry Manilow Music Project? Get an inside look at how Manilow’s philanthropic efforts are making an impact in the Pinellas County community. The Manilow Music Project (MMP) is part of The Manilow Fund for Health and Hope. It was formed as a grass roots organization to assist local charities and programs. Its primary focus is to provide musical instruments to high schools and middle schools and to provide music scholarships at universities throughout the US, Canada and the UK. We are happy to announce that in support of his December Tampa performance, Mr. Manilow has selected the Marcia P. Hoffman School of the Arts at Ruth Eckerd Hall to partner in a musical instrument drive! “I’m thrilled to bring the gift of music to these kids,” stated Manilow. To kick things off, the legendary singer/songwriter plans to donate a Yamaha piano to launch the local music instrument drive. Anyone who donates a new or gently used musical instrument will receive two free tickets (valid for pre-selected seat locations on a first come first serve basis) for Manilow’s December 7 Holiday concert at Amalie Arena in Tampa, FL, a Ruth Eckerd Hall on the Road event. 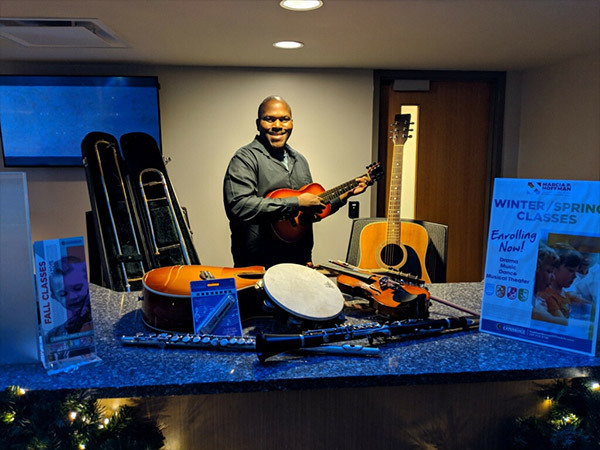 Collected instruments will be distributed to local students and schools in need through the outreach efforts of the Marcia P. Hoffman School of the Arts at Ruth Eckerd Hall. The designated instrument drop will be the Amalie Arena Box Office. Hours are Mon-Fri 9am to 5pm and Sat 9am to 2pm. For more information on how to donate a musical instrument to support the Barry Manilow Music Project, please call 813.301.2500.